An Investigation. Part 1: Who are you? It’s the dead of night. An investigator is working in the lab, trying to answer one simple question, one question that begins all good investigations: Who are you? She examines the body, which has three bright white lights shining on it. The body is hairier than expected. The key, she thinks, is the unusual indentations on the side of his abdomen. After taking notes and doing a final once-over, the investigator knows who this guy is. She feels like cueing some tv crime show theme song. 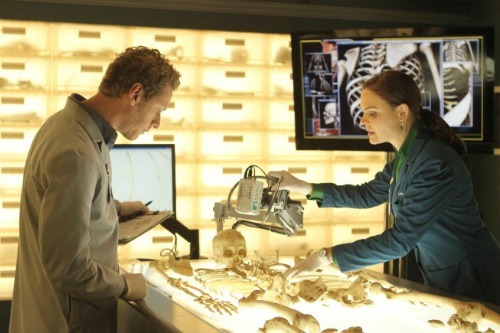 Maybe the one from Bones, where scientists help solve an FBI case. After a careful examination of the body, an identification was possible. But the dead-of-night investigator isn’t done yet. She has 194 bodies to go. 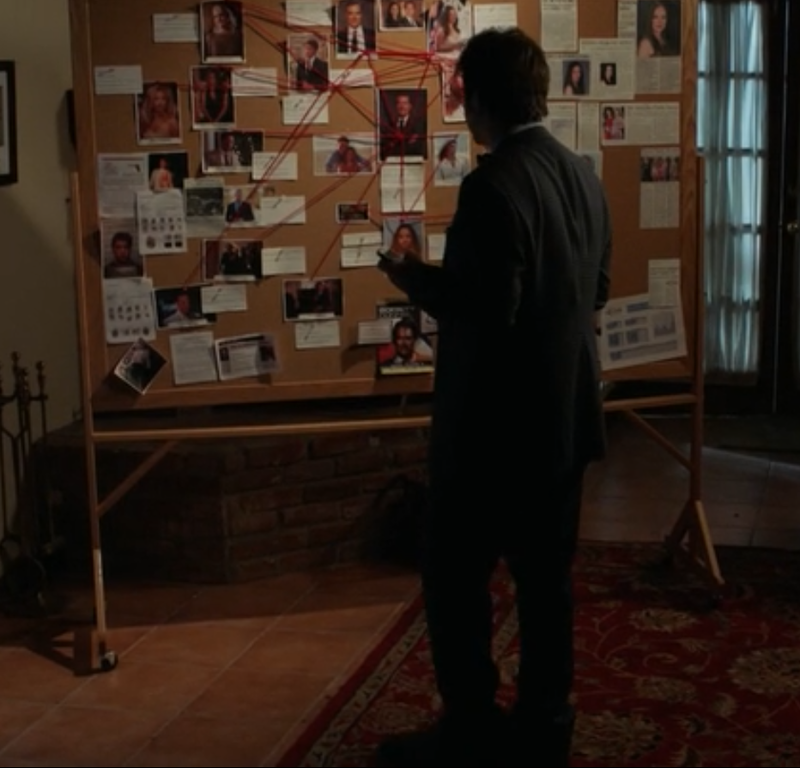 The ultimate goal is to create a network – like the kind you see on those tv crime shows. Who’s connected to whom? What were their usual hang-outs? The guy she just identified might have had a thing for hanging out at buttercups. Or maybe he visited gray willow, like many of the other guys and girls. The guy’s a fly. 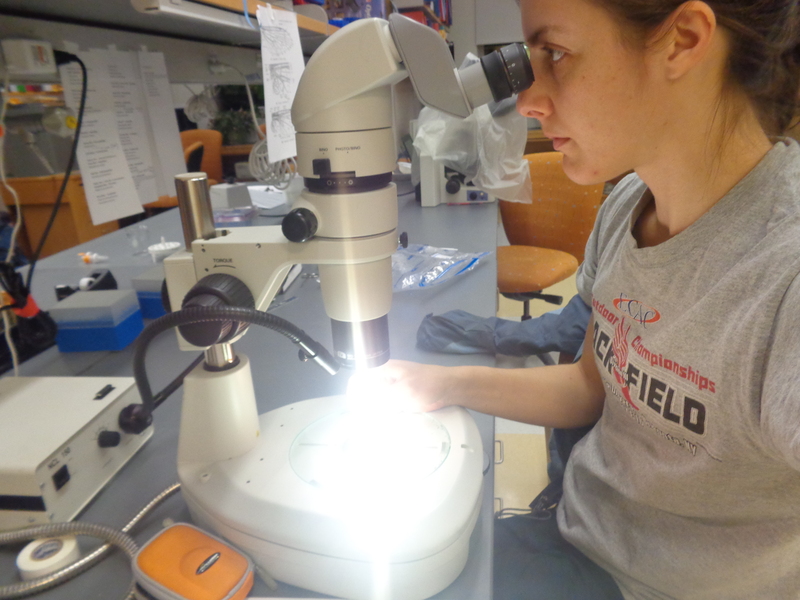 Identifying fly specimens is a daunting task. She progresses to the next fly, and starts the process all over again. Antenna shape. Wing veins. Leg spikes. Hairs on the middle of the body near the legs. So many characters to pour over. So many possible identities. Each identification is helping to uncover the network, which will help us understand the importance of pollinators in Greenland. A fly being identified under the microscope. 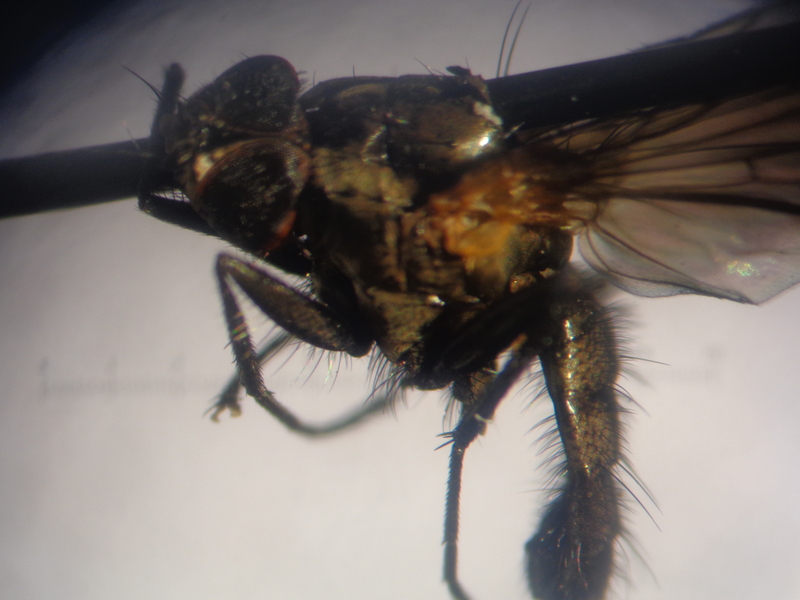 The pollen that was previously collected off the fly’s body will give the investigator insight into the fly’s hang outs – flowers they were visiting. Stay tuned as we collect these clues . Awesome post, Christine! I can’t wait for the next installment! Can we see some pictures of the pollen next time? Terrific post. I look forward to the next installment based on the summer 2014 field season in Greenland.